About 10 to 20 percent of known pregnancies end in miscarriage, and more than 80 percent of these losses happen before 12 weeks. This doesn't include situations in which you lose a fertilized egg before pregnancy becomes established. Miscarriages in pregnancy are very common. ■ Your hormone levels: A certain level of progesterone is required to maintain a healthy pregnancy. ■ Chromosomal problems: In some cases, a miscarriage occurs as there is no chance of a healthy baby developing. ■ Weakened cervix: The muscle weakness can cause the cervix to open too early during pregnancy, leading to a miscarriage. ■ Having an immune system disorder: In this case, the mother’s immune system attacks the baby. ■ Illnesses: Mothers with congenital heart disease, kidney disease or uncontrolled diabetes are more likely to miscarry. ■ Infection: Infections like chicken pox, mumps, measles, and syphilis can also increase the risk of miscarriage. Vitamin B-2 is believed to impact your risk of developing Preeclampsia during the pregnancy. It helps to increase energy levels. Include Almonds, Egg, Milk & curd... Lack of Riboflavin interferes with cartilage formation resulting in skeletal malformations like shortening of long bones & fusion of ribs. Vitamin D is the vitamin which is associated with sunshine, playing an important role in miscarriage prevention. Vitamin D can influence the growth of the lining in the uterus & when pregnant women have a deficiency of Vitamin D, their uterine lining might not be thick enough for the development of an embryo, leading to miscarriage in the early pregnancy. Avoid fish high in mercury such as shark, swordfish, mackerel & Tilefish. This Vitamin is highly essential as it enhances maternal calcium absorption. Its active form Calcidiol & Calcitrol cross the Placenta with ease & Play an important role in Calcium metabolism of the fetus. Need to take Folic Acid during pregnancy to prevent any birth defect to the brain & cord of the fetus. Also, deficiency of this vitamin has maximum chances of miscarriage. It is needed for the synthesis of essential components of DNA & RNA which increase rapidly during the growth of the fetus. Include Dark Green Leafy Vegetables, Legumes, Orange Juice, Soya, Wheat germ, Almonds, & Peanuts. The fetal blood has twice the amount of B-12 than maternal blood, even when maternal levels are depleted. Low maternal levels are associated with prematurity. Egg, Fish, Chicken. 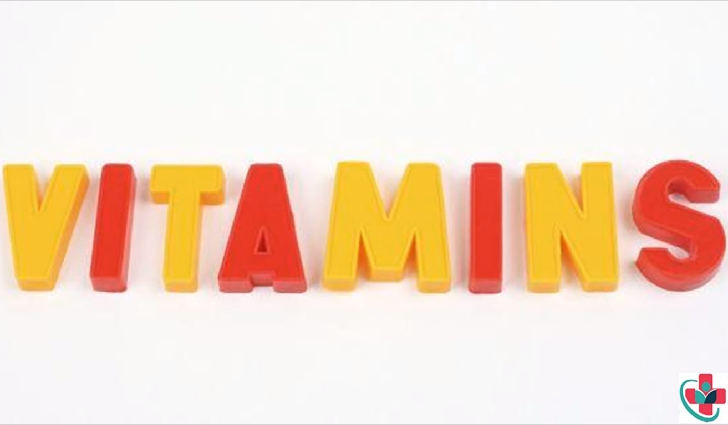 In pregnancy, Vitamin C can fully cross the placental barrier. The Vitamin C content of fetal blood is thrice as much as maternal blood. The placenta can synthesize Vitamin C. Low maternal intake of Vitamin C is associated with premature rupture of fetal membranes & increased neonatal death. Vitamin E has an important role to play in the reproductive process & reduces the number of spontaneous abortion & stillbirth. Vitamin K is essential for the synthesis of Prothrombin that is necessary for normal coagulation of blood. Improving Vitamin A status of pregnant women reduces maternal mortality. Include liver, Egg yolk, Butter, Dark Green & Yellow Vegetables & fruits.